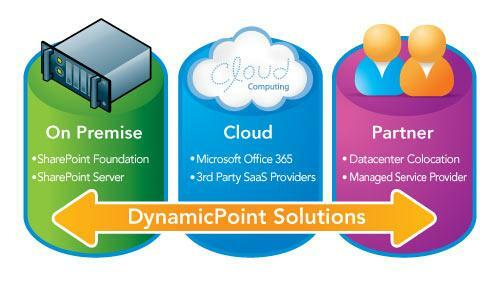 We providing leading-edge solutions on sharePoint deployment planning consulting services that enhance the growth of your business to build a powerful SharePoint experience. Our experienced and certified SharePoint Consulting help you plan, architect and construct your SharePoint farms. SharePoint deployment services often include server installation , Configuration and capacity planning, server farm construction and site collection provisioning, high availability DB configuration, Internet-optimized Web application configuration, and PowerShell farm setup scripting. SharePoint Deployment Planning: An integrated deployment plan that can help lower costs, optimise business productivity infrastructure and create a secure and well-managed collaborative infrastructure that supports several key capabilities of Office SharePoint Server. SarePoint Internet Sites Planning: SharePoint Internet Sites Planning provides you with a unified solution for managing your Web Content lifecycle. SharePoint provides a single platform that brings end-to-end capabilities including structured publishing (WCM), social computing (blogs, wikis, discussions, ratings, tagging, comments) search, personalization, commerce, and advertising to your intranet, extranet and Internet sites to create a differentiated, engaging client-experience that will drive loyalty and repeat traffic to your site. SharePoint Upgrade Planning: SharePoint Upgrade Planning helps you to discover the benefits of upgrading and provides you with a customised migration plan to leverage the business collaboration platform for the enterprise and the web.